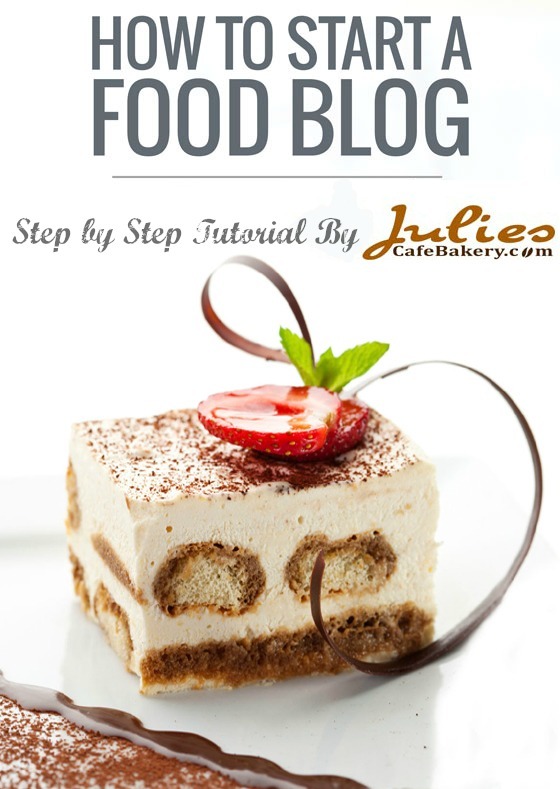 Looking for the best deserts that taste great and are super easy to make? We have the right dessert recipe for you. 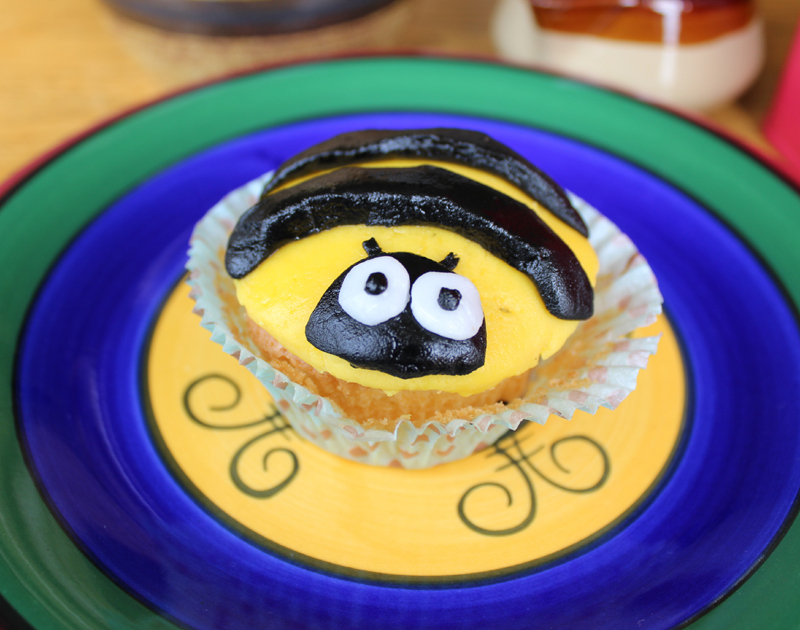 This is a real easy treat for the kids and they even like helping to make them. 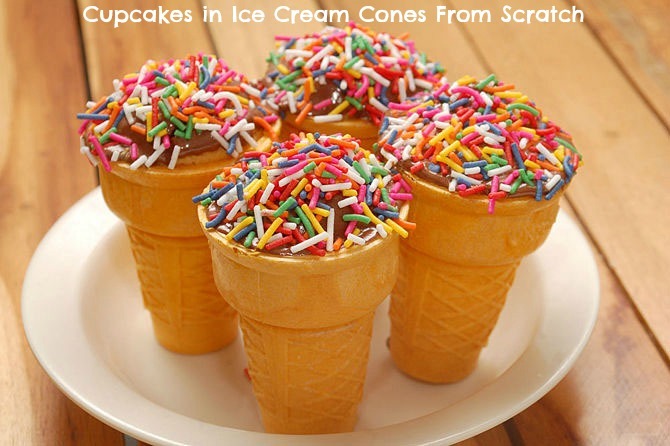 If you have ever wondered how to make those cupcakes in ice cream cones for your kids parties then here is the simple recipe and method all from scratch. Alot of the basic ingredients such as cake mix and frosting can actually be store-bought or you can make your own if you prefer. The preparation time is under 15 minutes and the cooking time is around 15 minutes so total time is under 30 minutes. A step by step method is supplied with pictures for each step. So its really easy to follow and the difficulty level is easy. So no excuses for not giving this one a go and the kids will love you for it. Please leave a comment below and let us know what you think. Better still please reblog and share this recipe. Thanks they taste good and are really easy to make. 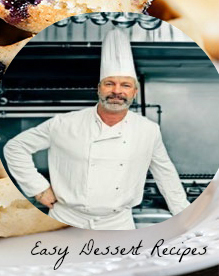 Hi I am Dan Carter, Chef for Easy Desert Recipes. Most of these recipes have been created or adapted by myself. I am an absolute dessert junkie. Hope you enjoy my creations. what I am all about. 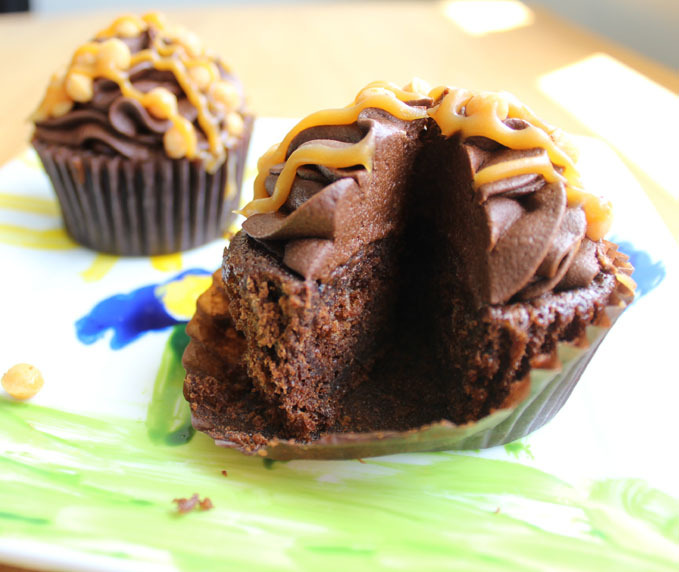 So follow my blog and be in for some really great tasting surprises that can be made in minutes. 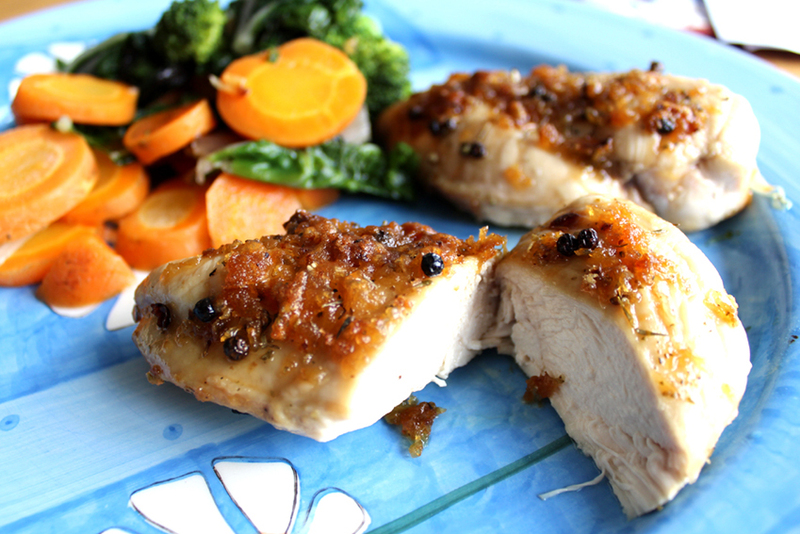 4 Ingredients Easy Baked Garlic Chicken Breast in Less Than 30 Minutes!